Remodeled Beauty! Check out this charming 3 bed/1 bath home sitting on a Large fenced lot with producing orange and grapefruit trees. This home is Like New! 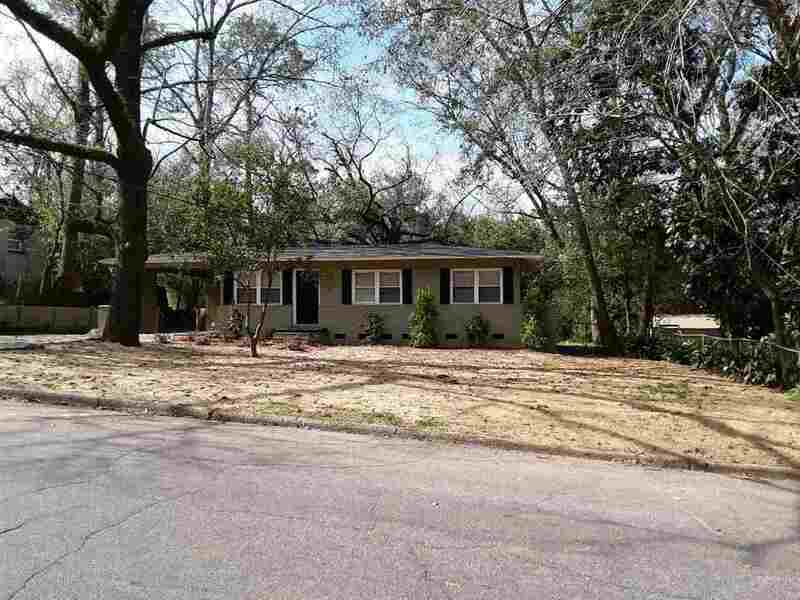 It has Real Hardwood floors, Stainless Steel Appliances, Brand New Roof, Newer Windows and HVAC. Nothing to do here but move in! It is a MUST SEE!